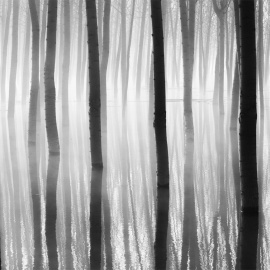 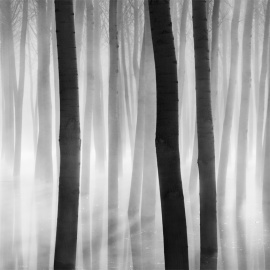 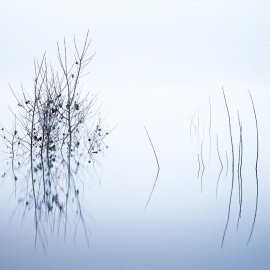 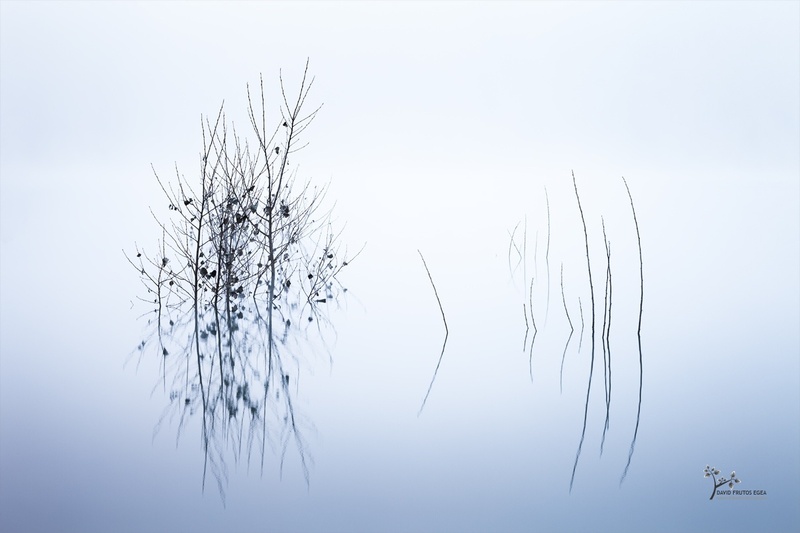 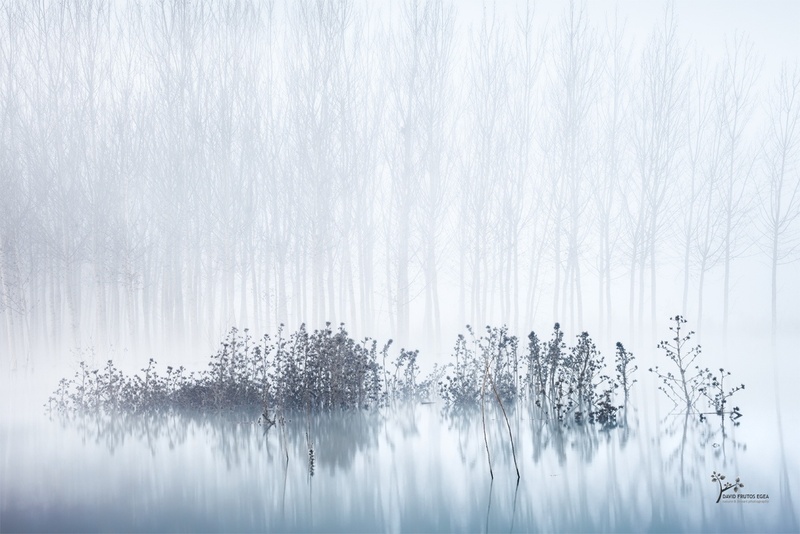 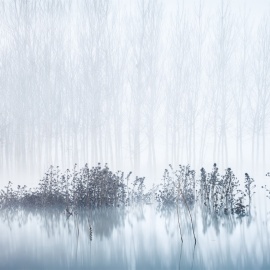 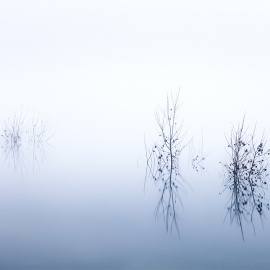 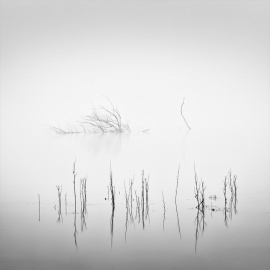 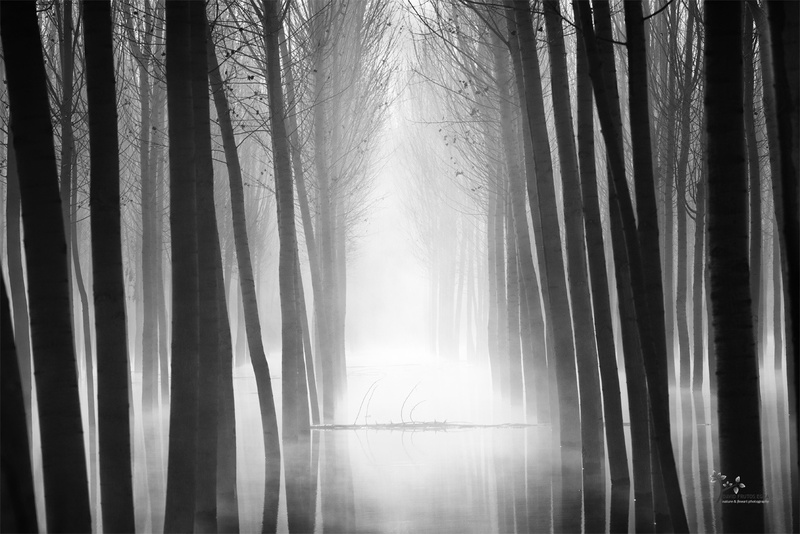 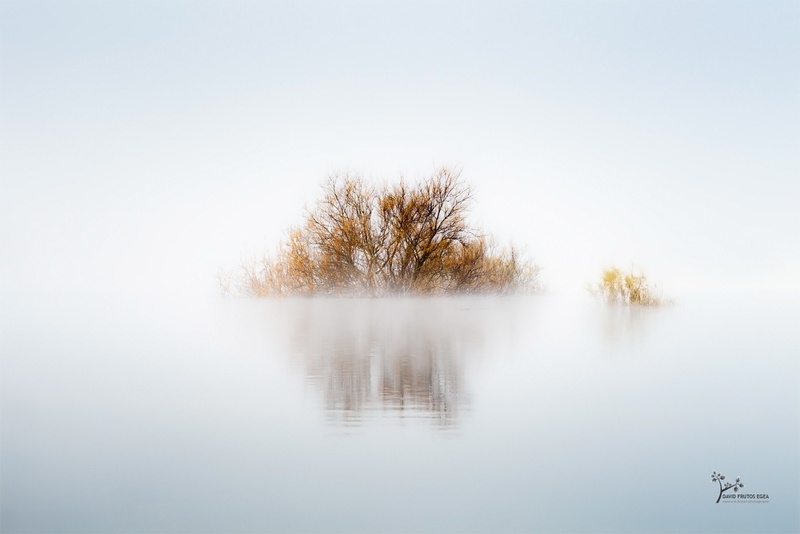 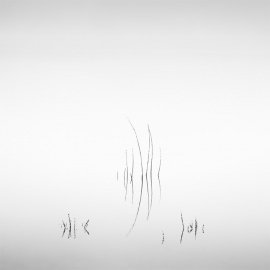 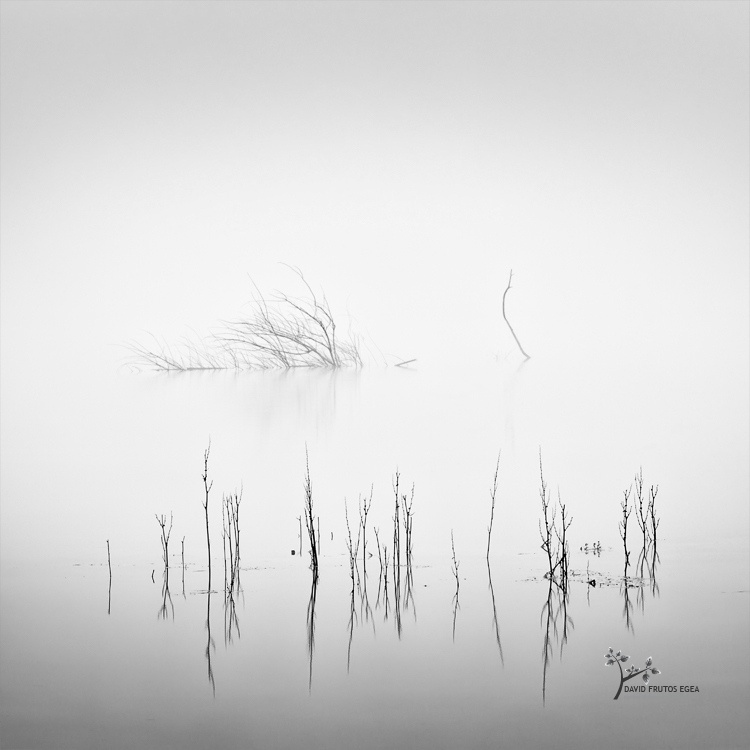 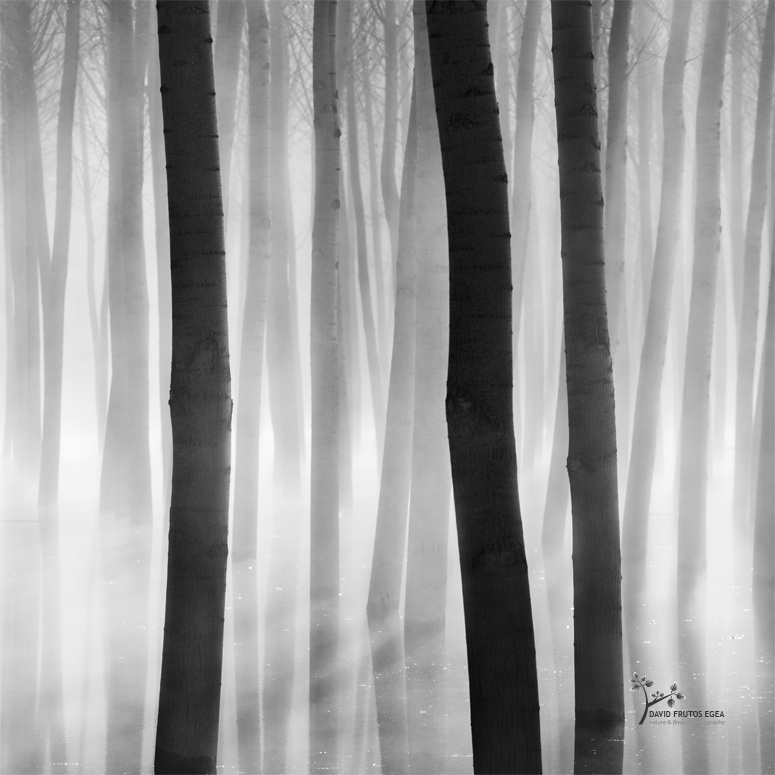 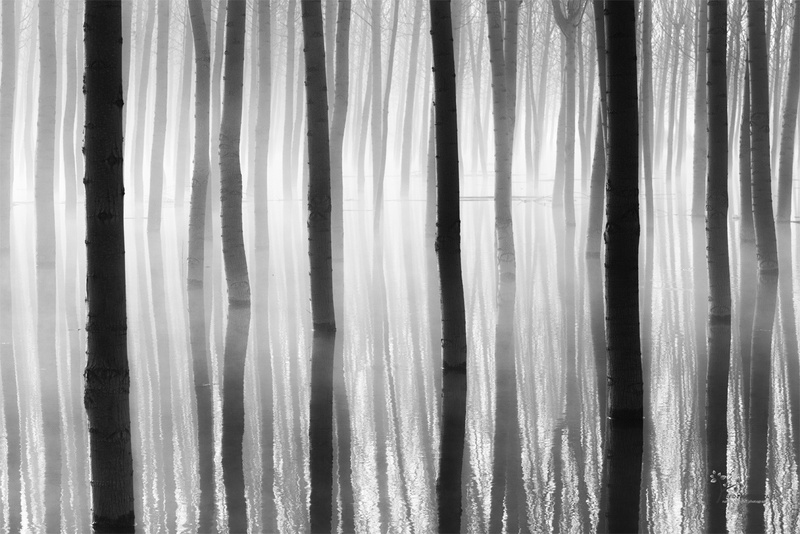 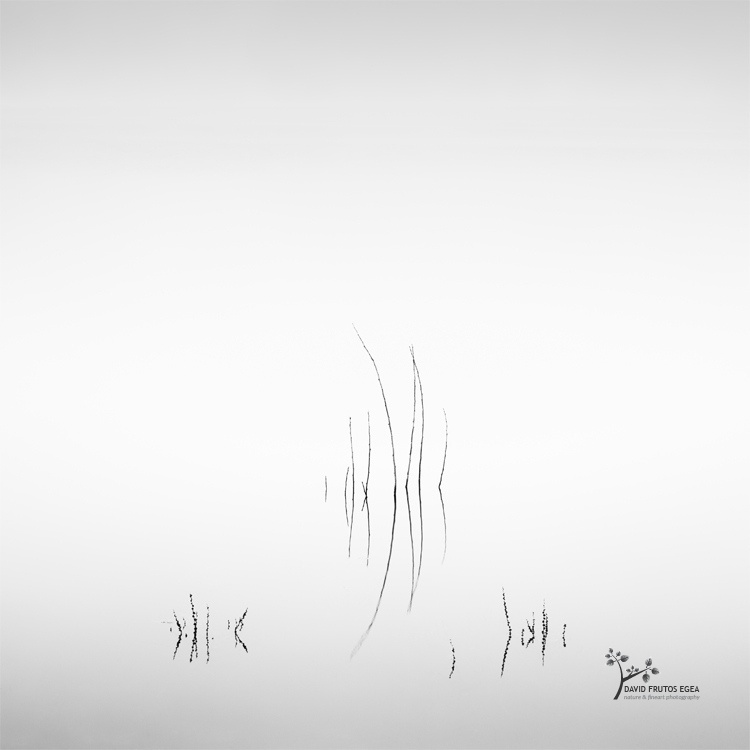 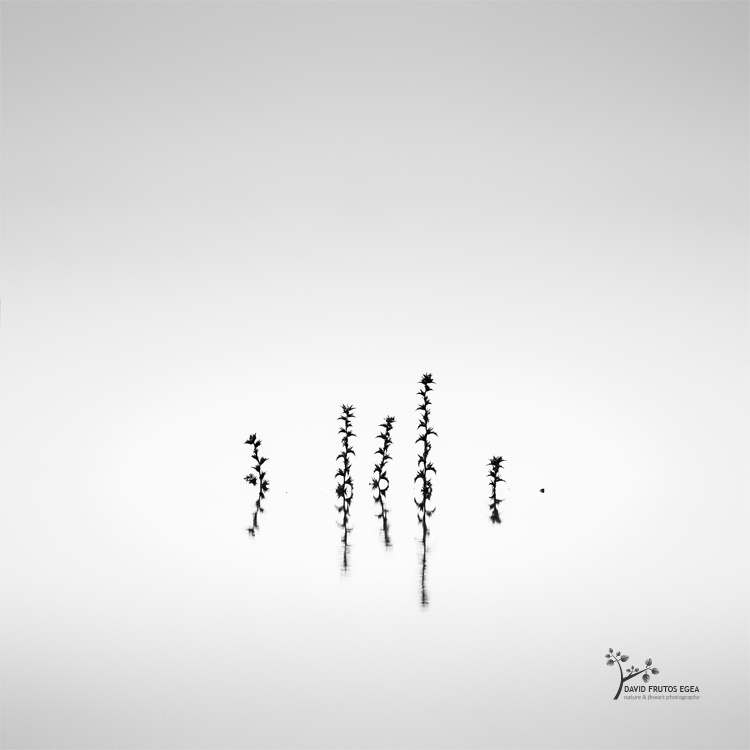 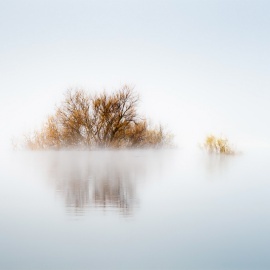 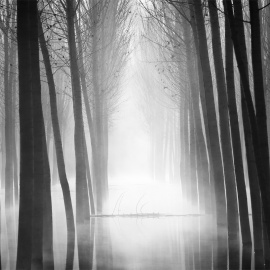 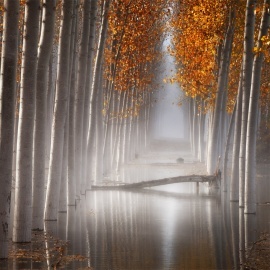 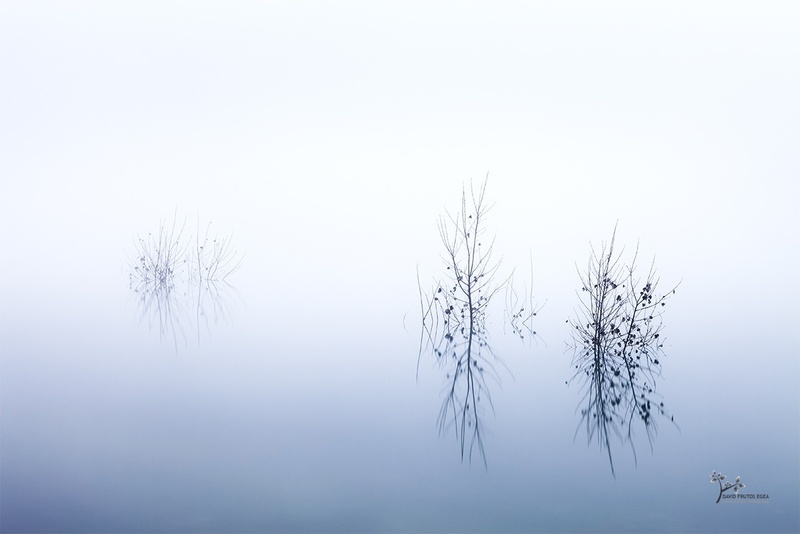 David Frutos Egea - Photos where water and fog are protagonists. 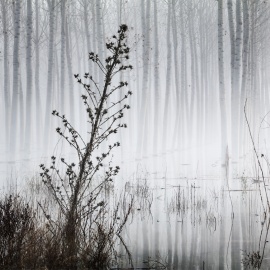 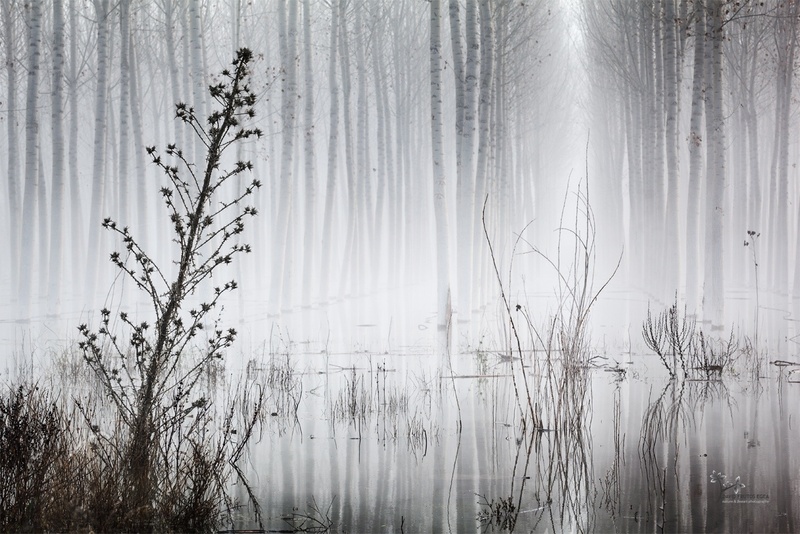 SWAMP CREATURES is a collection of images obtained in a place that, when the conditions sought by the nature photographer are given, becomes magical. 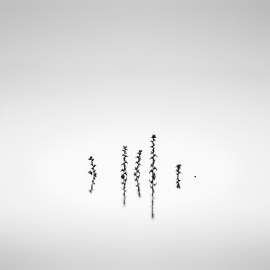 Among some of them there are some years of difference and others were obtained in the same session or at most on two consecutive days. 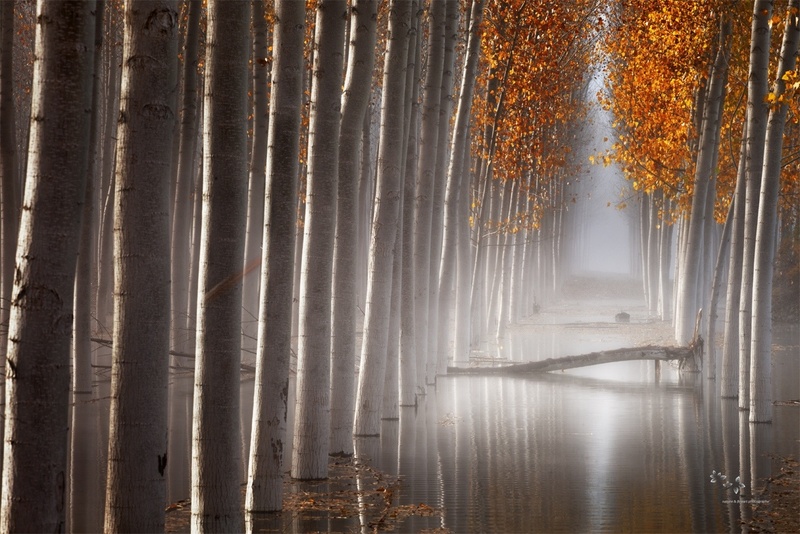 All this points to the visual richness that makes up the place.